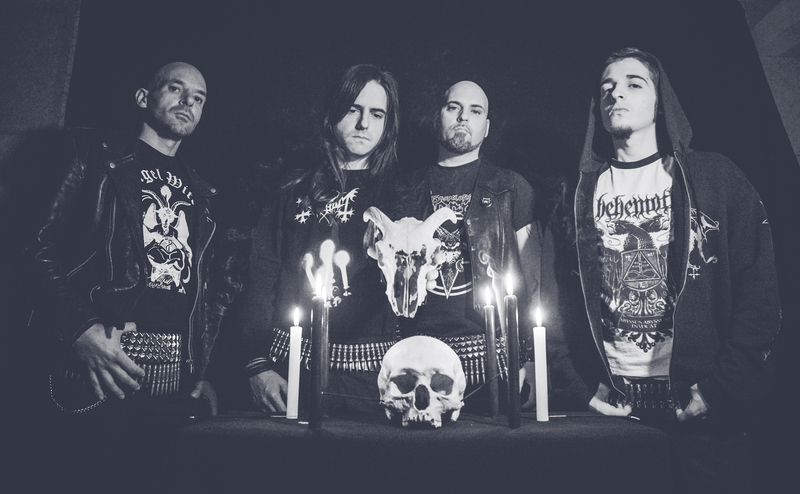 ERED, the mighty Black/ Death warriors from Spain, is about to up with their third full length album ‘Night of Eternal Doom’ on the 29th of this month. Forming in 1996, previously Ered have released two full length albums along with a mentionable number of demos and splits. 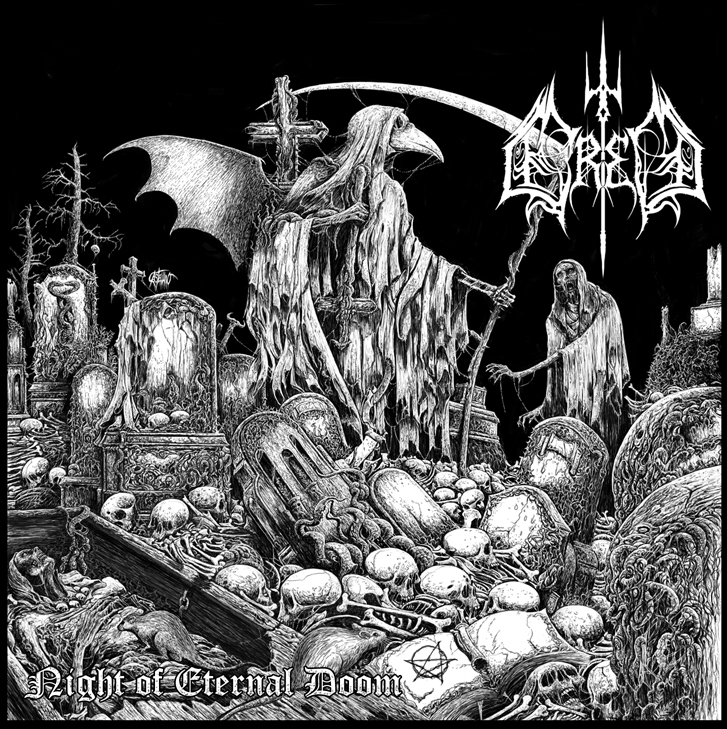 Their third offering ‘Night of Eternal Doom’ will get released from War Anthem Records. The album with be available in CD and O-card format. ‘Night of Eternal Doom’ contains 11 different tracks including one Mortal Mutilation cover. From the very beginning of the album one can expect some real Black/ Death destruction. Drummer Jordi Farré has done a very good job throughout the album. Tremendous blasts, hellish rolls and what not! This demon has just showed what he is capable off! A sheer exhibition of good extreme drumming could be observed in all the songs. Abyssal, the vocals and the bassist of the band has demonstrated a pretty good job as well. There is not much of a significant bass work. It is not even much audible along with the guitar, but hey, that is okay! This thing is common even in many Black/ Death classics. Anyway, no special mentioning for the bass work. The vocal is good. Shivering screams and gnawing grunts are just perfect fit for their genre. Guitarists Shagoth and S.B.E. have played well. Could have been better. What I have observed, in some songs the repetition of the same riff again and again made them monotonous. But again, there are some good melodies which will make fans recall legends like Dissection, Watain, Necrophobic and Unanimated. Worth mentioning indeed. To conclude ‘Night of Eternal Doom’ is going to be a great album. Especially, recommended for the fans of Dissection, Watain, Necrophobic and Unanimated. The album is well recorded and well mastered. The genre itself is well maintained. Overall it is a great release, worth to recommend. Wishes for Ered and their upcoming release ‘Night of Eternal Doom’.